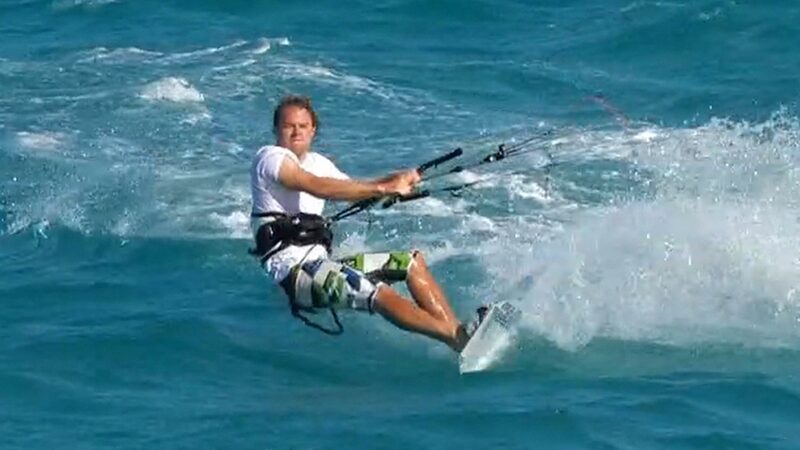 Learn key tips & technique to remain confident when faced with unfamiliar locations & conditions - lightwind technique, riding in strong winds and coping with waves. Please confirm that you'd like Progression to email you when the new Location & Conditions is available to purchase? You currently have an notification setup for the new Location & Conditions and Progression will send you an email to let you know when it is available to purchase.